Brendan, a young boy, lives an uneventful life in a remote monastery until one day a famous illuminator shows up. 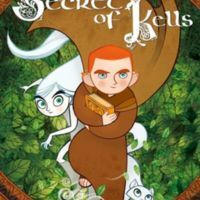 Together with the help of Aisling, a forest spirit, they complete the most celebrated national treasure of Ireland, The Book of Kells. 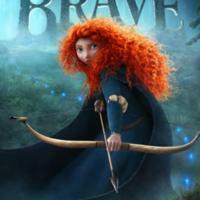 Scottish princess Merida clashes with her mother when faced with the prospect of her impending betrothal. 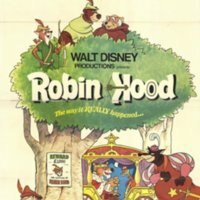 Merida employs the help of magic to defy her fate and preserve her freedom, learning the importance of legends along the way.